GET 10% DISCOUNTS ON WALLPAPERS..!! 1000 + wallpapers range ..!!! Most of offices and Home uses our WALLPAPERS. 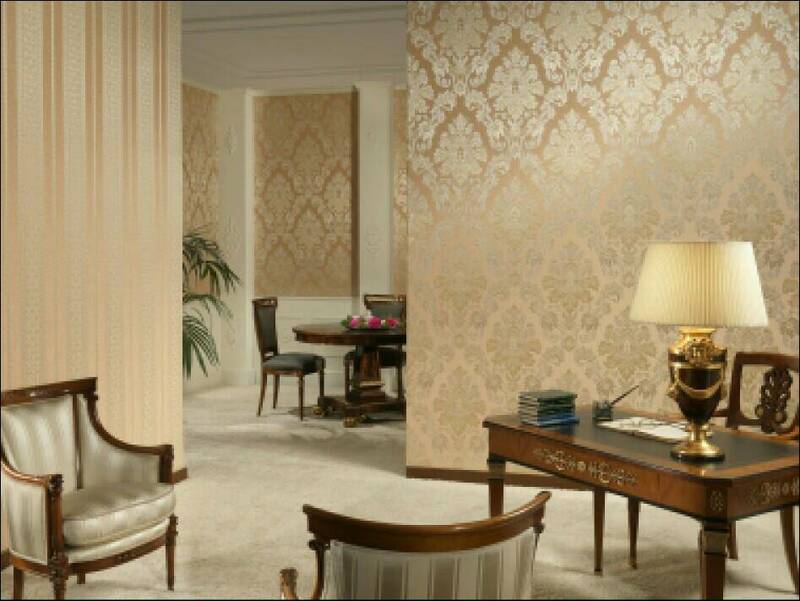 We are popular in demand and have vast range of wallpapers. We change your Mood and Home.